Today’s addition to the family. 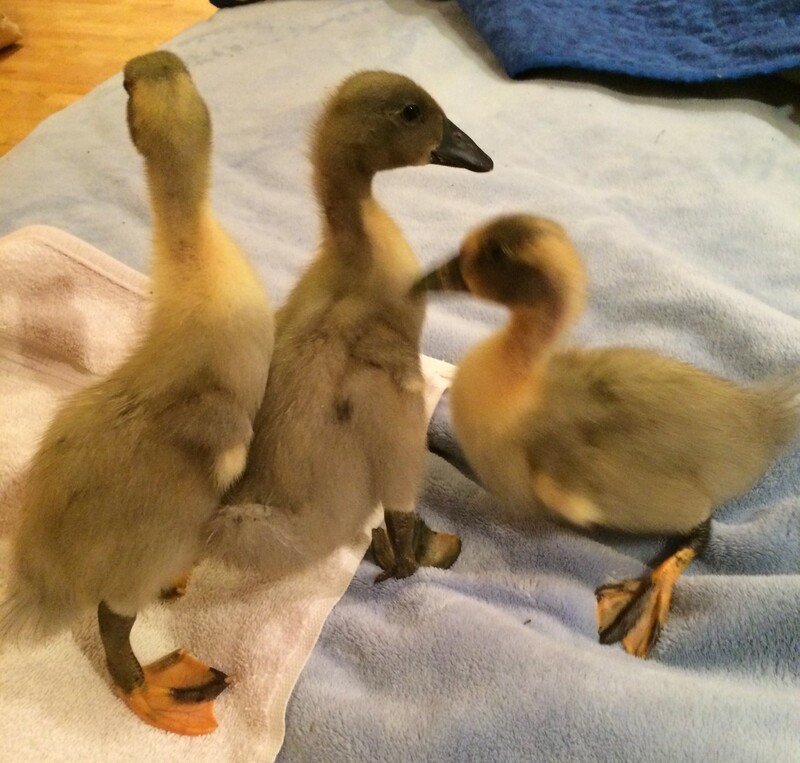 The woman who had these has to find homes for nearly all her animals and was having trouble finding someone who knew how to raise ducklings this small and who would not eat them as adults. You know who was chosen. So these darling, messy little ones, who will be 2 weeks tomorrow, have come here to live. Now I’m praying for an early spring so they can go out with the other ducks and enjoy grass and the pond. VERY, VERY messy and I’m hoping for a very early spring to put them out with the others.